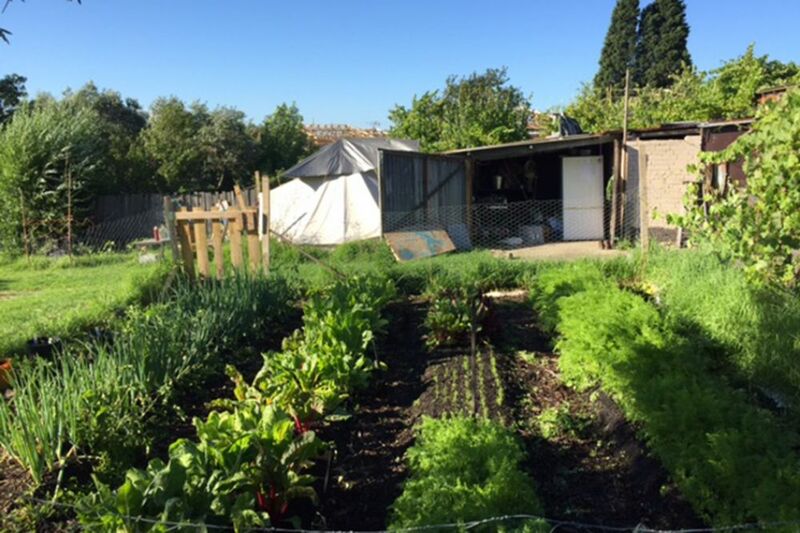 Fresh food loving friends Ryan, Jassy, Pippa, Lucille, Mitch, Adam and Gabriel launched the Strettle Street Market Garden in late 2018 with the vision of delivering fresh, local weekly veggie boxes to customers in the area. 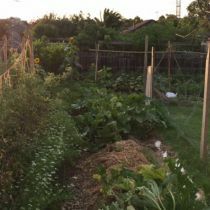 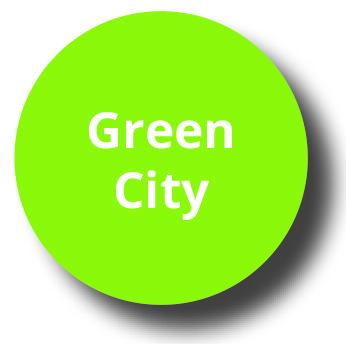 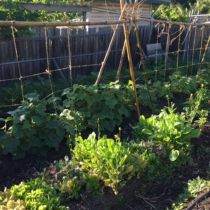 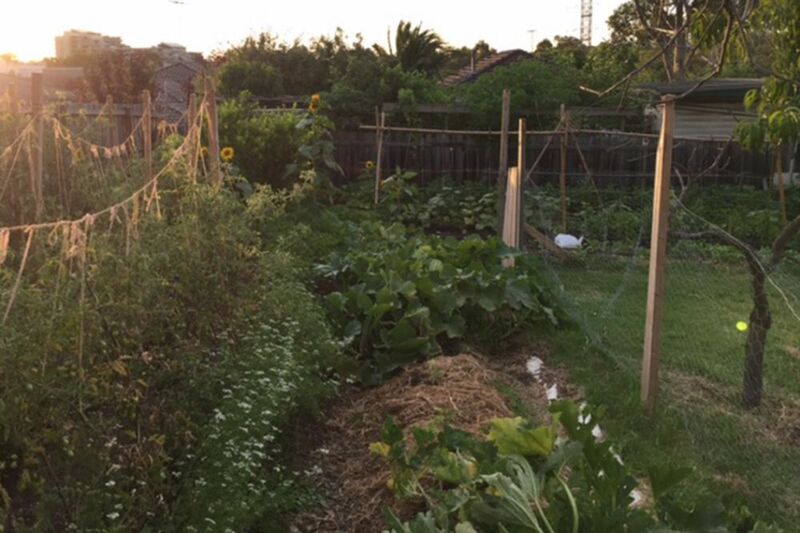 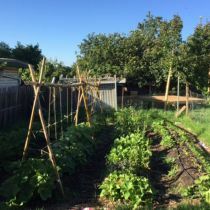 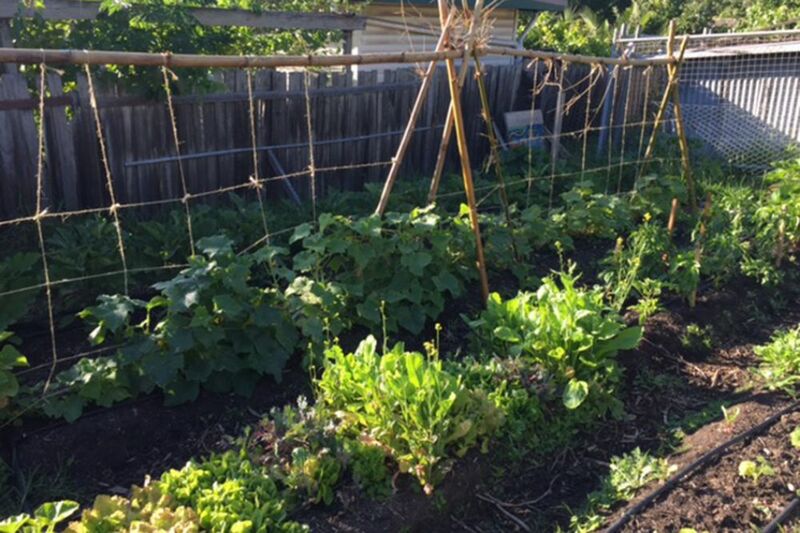 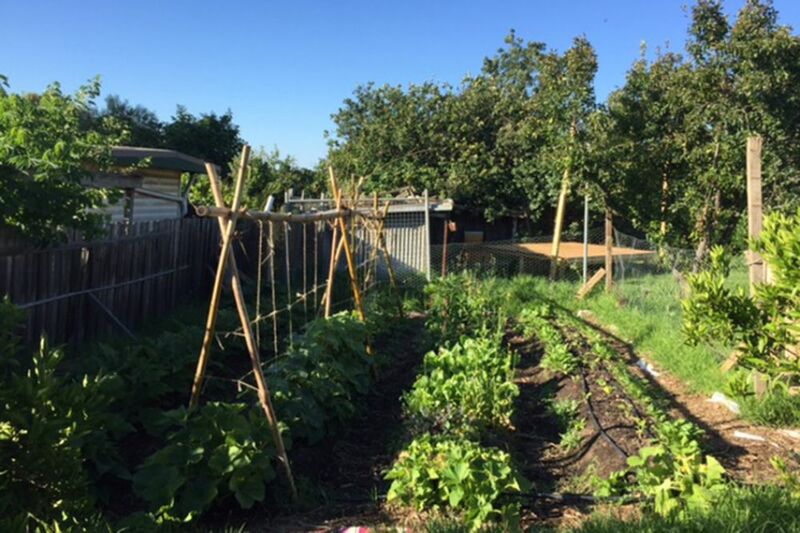 Now servicing Thornbury, Fairfield and Northcote, the group garden across two residential properties where they produce enough food to meet orders. 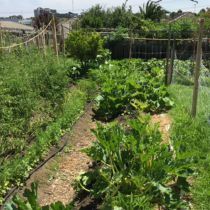 At the Strettle Street Market Garden, growing is split into three large plots which practice a carefully-managed crop rotation cycle. 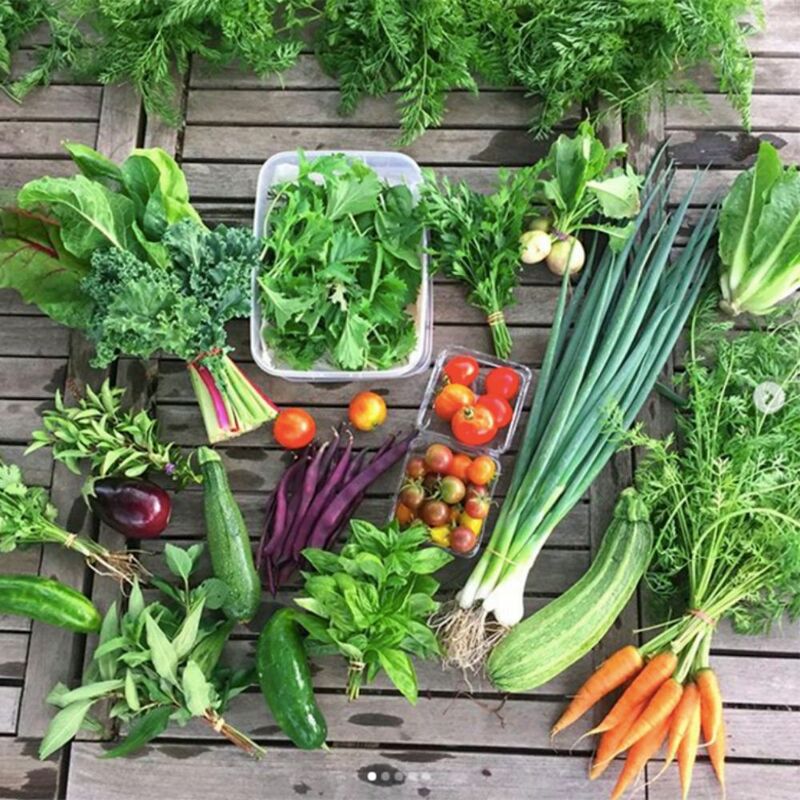 This system allows for the gardeners to include a range of crops in their weekly boxes including carrots, beets, silverbeet, kale, tomatoes, zucchinis, eggplants, cucumbers and herbs. 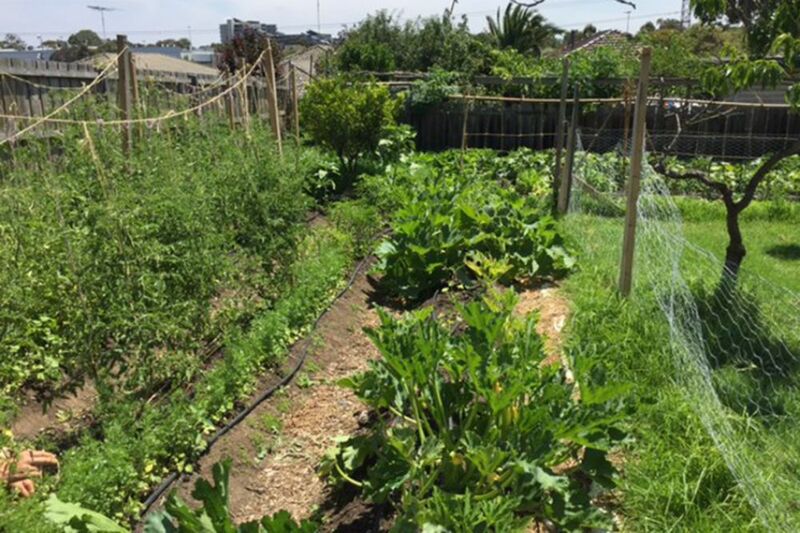 The system uses interplanting to help manage pests and the gardeners are mindful of building up soil fertility as they continue to grow. 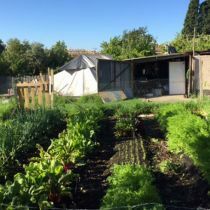 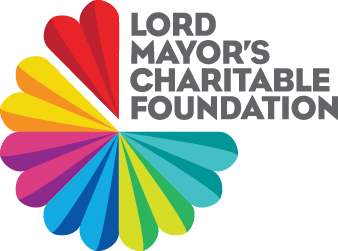 The group are approaching this project as a learning opportunity to get a taste for what it means to be a small-scale market gardener and develop their skills and confidence in the area. 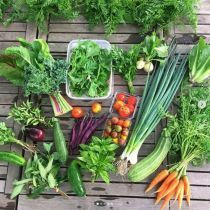 This is a unique opportunity to see a market garden in action and learn about intensive growing techniques.